The first Vespa was produced in 1946. With 18 million scooters sold worldwide, the Vespa was the first globally successful scooter. 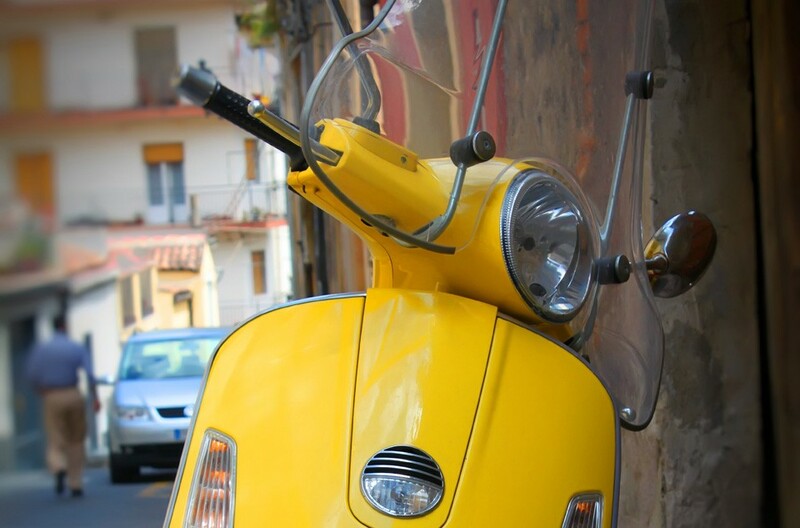 Vespa’s are made from pressed steel to provide rigidity. CNN ranked Vespa one of 12 best designs in the last 100 years. 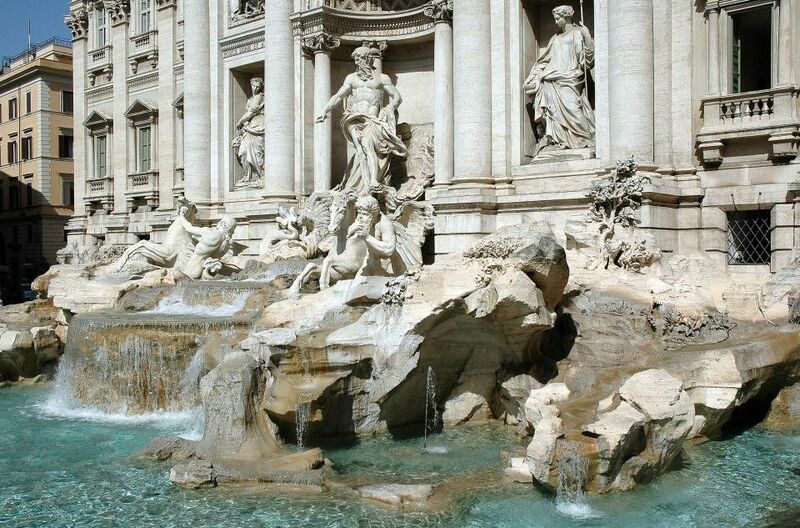 The Trevi fountain was made from an enormous stone called travertine, a name which means “from the Tiber” in Latin. The stone is made of calcium carbonate likely formed from the spring waters of the city Tivoli, Rome. Interestingly, the Colosseum is made from the same material. A symbol of the Italian Capital, and one of the world’s biggest tourist attractions; the Roman Colosseum is also considered to be one of the greatest work of Roman architecture and engineering. It measures 189 meters long and 156 meters wide with a base area of 24,000 m² and reaches more than 48 meters high. Over 100,000 cubic meters of travertine stone was used for the outer wall of Colosseum which was set without mortar held together by 300 tons of iron clamps. 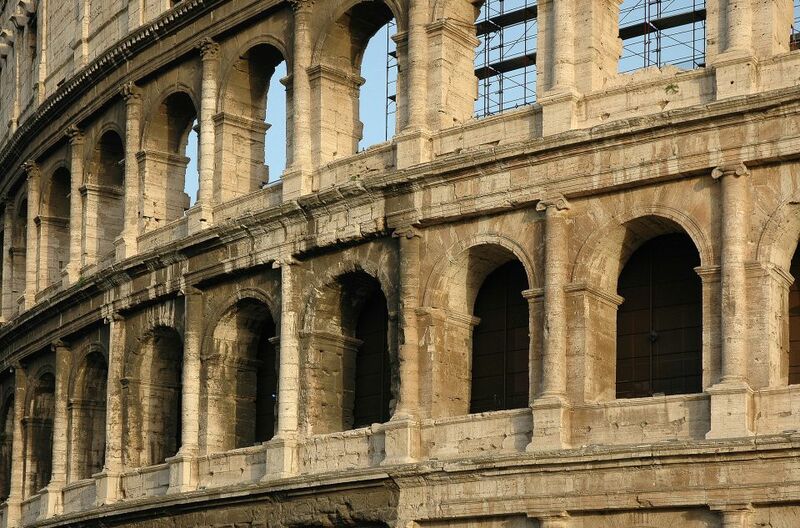 Astonishingly, the building only took 10 years to make, starting in 70 AD and was finished in 80 AD. There are many debates about the invention of glasses. According to some sources, the invention of the first wearable pair of eyeglasses occurred in the 13th century in Italy. Although the inventor is not for certain, it is known however that the first eyeglasses had frames made of metal or bone and had lenses made out of quartz because the ''opticians'' of that time didn't have the capabilities of producing flawless lenses in glass. 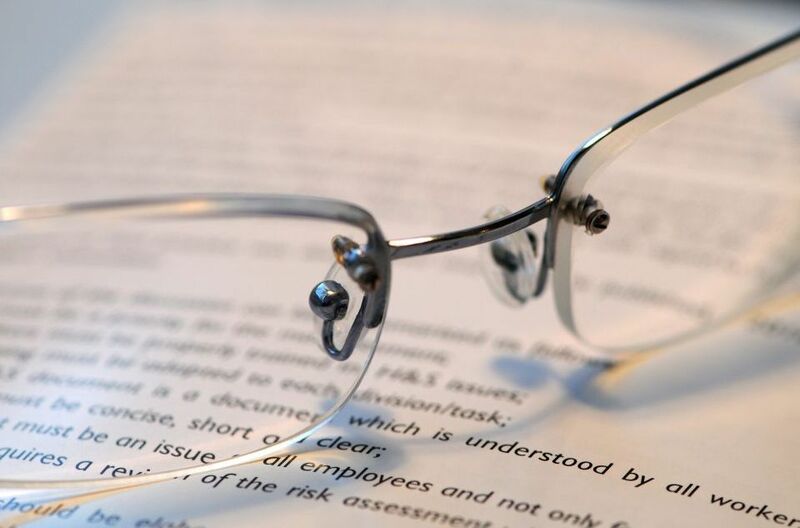 Today frames are generally produced of metal or plastic, and lenses are produced of glass or plastic. In 1955 the unbreakable lenses were invented and in 1971 a new lens were developed which combined the properties of plastic with glass.